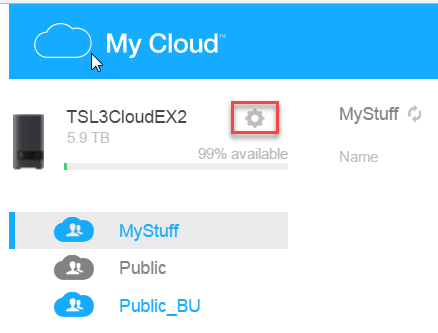 MyCloud.com is a remote access web application for My Cloud devices. 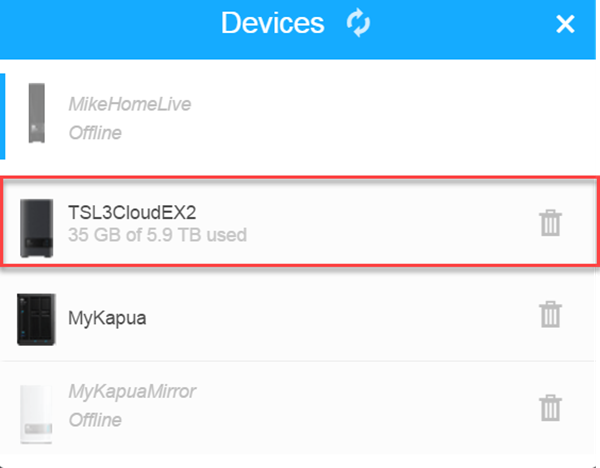 My Cloud users can access storage devices through a web browser, allowing upload, delete, copy, move, rename, and share content on the go. 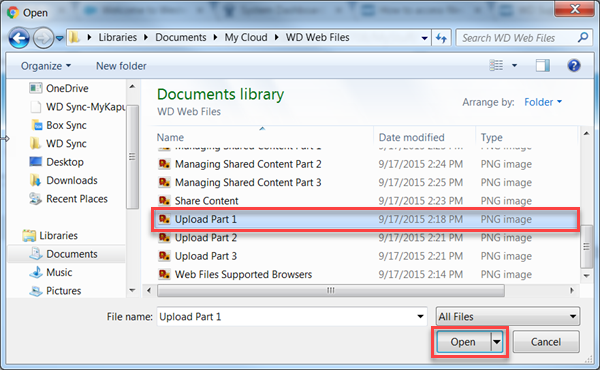 Important: For improved performance when uploading a large amount of files, it is recommended to use WD Access. Please select content from the table above. Click Here for Instructions on how to access your device through Mycloud.com. Enter the MyCloud.com desired credentials to sign in. 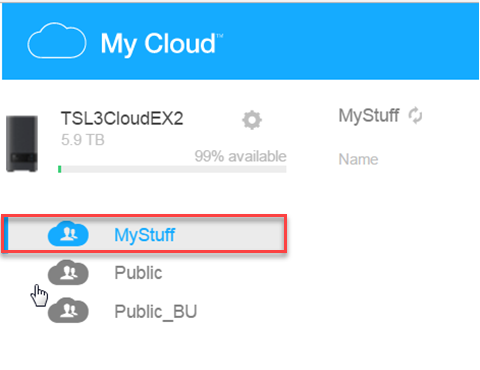 After signing in, a list of content stored in the My Cloud will be displayed. Right click on a file or folder name to view the options available. 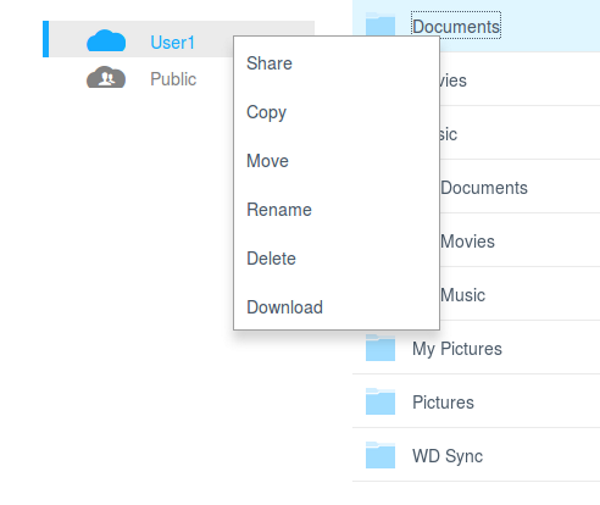 These options are: Share, Copy, Move, Rename, Delete and Download. 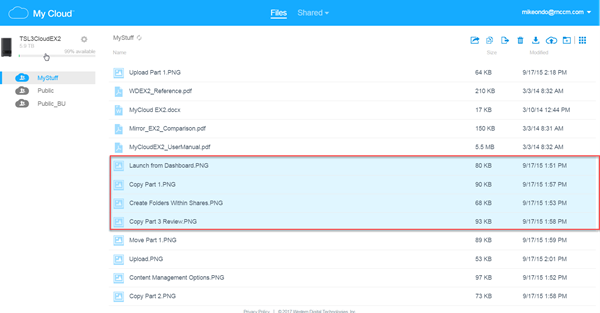 This is a handy way to efficiently organize data between shares or folders within the device. 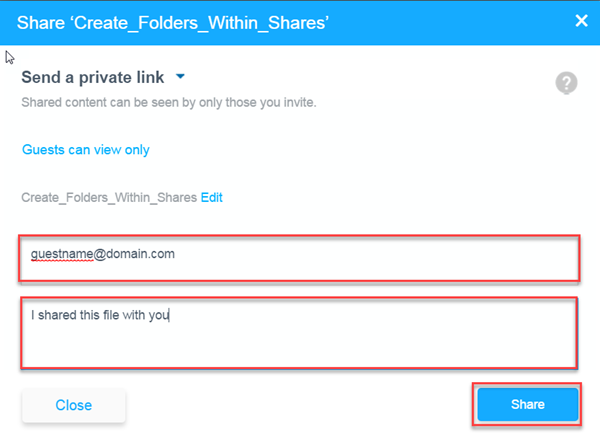 Provide a link to share a file to someone while maintaining privacy to the other files in the folder or share. 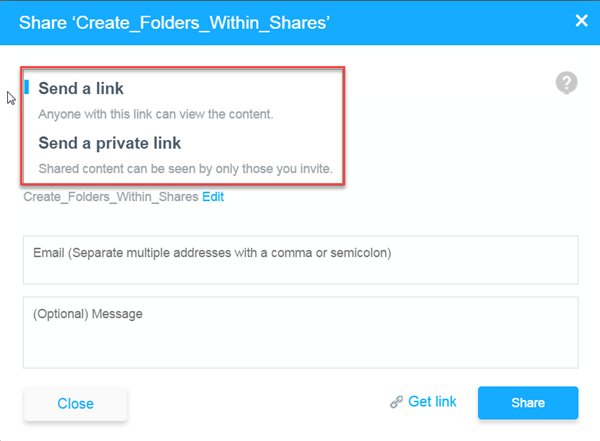 The person invited to share a file does not need a MyCloud.com account.